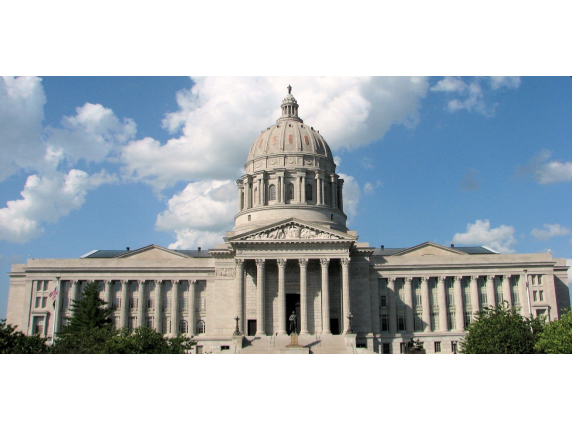 Please join us for Worldwide Kidney Advocacy Day in Jefferson City on Thursday, March 14th! We will be meeting with representatives and other legislators to discuss the importance of the Living Donor Protection Act and donor registry. We will also be hosting a KEEP Healthy screening in the third floor rotunda so that we can raise the general public’s awareness about kidney disease and who’s at risk and drive those who have kidney disease risk factors to get tested. Together we can make a difference for those living with chronic kidney disease. When registering please use your home address so we can align you with your representative. 7:00 AM Meet at St. Louis Galleria Mall Parking Lot (South lot nearest to HWY 40). 7:15 AM Depart mall parking lot Talking points and NKF orange sashes will be provided on the bus. Please wear your orange sashes during the day and for the group picture. 1-1:30 PM TBD Speaker will present to participants during lunch. 1:45 PM Group picture, location dependent on weather. Please wear your orange sashes for the group picture.